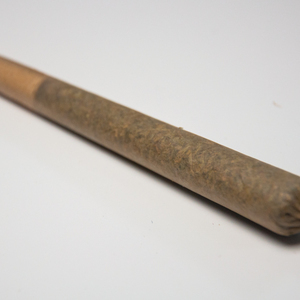 Watermelon Presidential Prerolls are available for delivery in Los Angeles, West Hollywood, Beverly Hills, Sherman Oaks, Studio City, and North Hollywood. 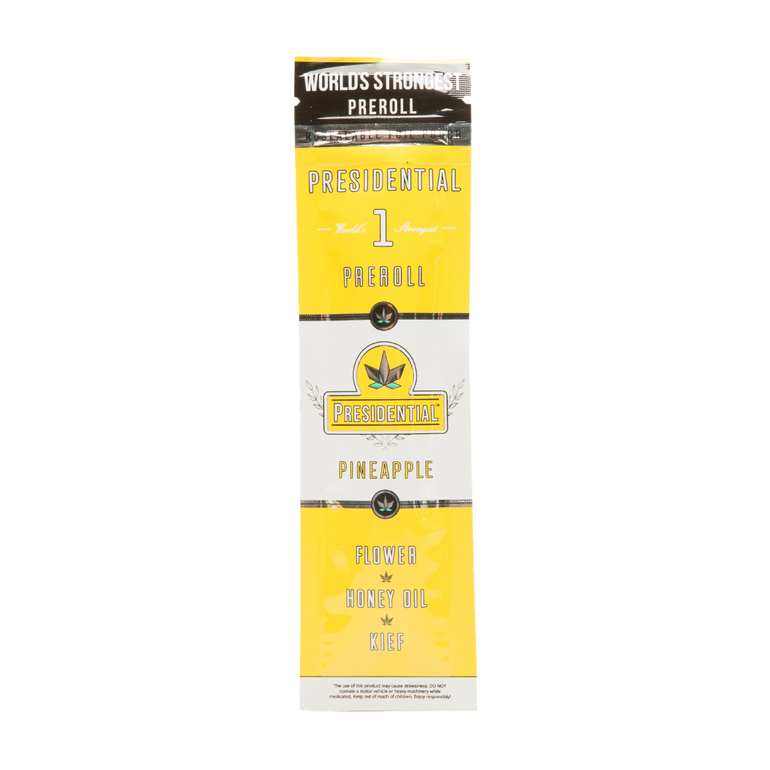 Watermelon Presidential Prerolls are top-shelf organic flower INFUSED with CO2 extracted solvent-less honey oil then coated in the highest quality kief. 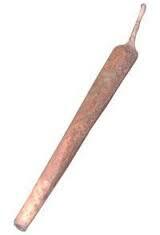 Our paper wrap is a Natural unbleached hemp paper cone allowing for a clean smoking experience.